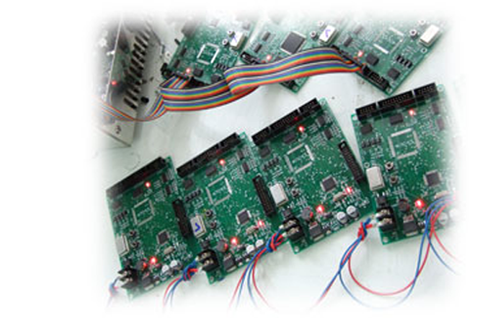 We produce-installation Automation control and Automation machine integrated. 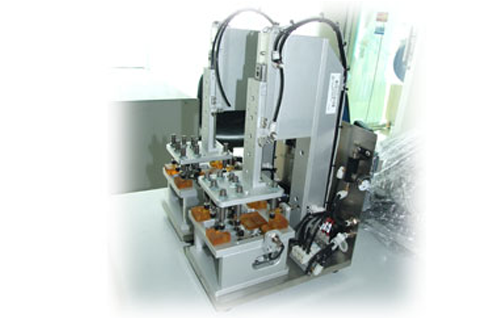 Improve of machinery such as Mechanical, Machine Vision and Applications Systems. Produce mechanical parts, Precision Part, Jigs & Fixture demand includes Metal Sheet and Aluminium Profile such as Cabinet, Rack a piece of stainless steel in the industry. Man-in Automation Ltd. produce-installation and equipment improves Automation systems and Automation machine of manufacturing and other solutions. 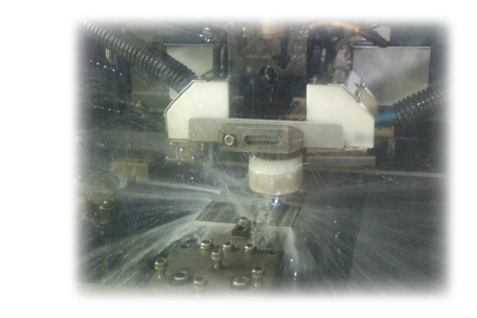 Moreover, produce mechanical parts, Precision part, Jigs & Fixture with CNC Wirecut, CNC Milling, EDM, etc. We check quality products with the CMM at high resolution and produce Metal Sheet and Auminium Profile such as cabinet table. Rack a piece of stainless steel etc. 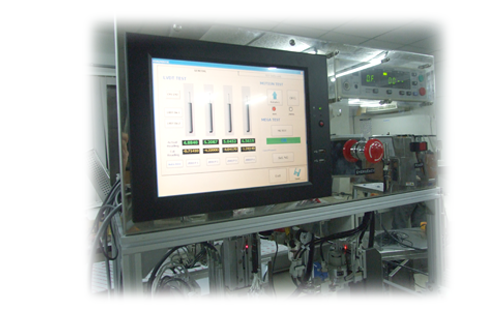 Produce-installation Automation systems and control. Our team service of Automation machine, Mechanical, Machine vision and System solution. Produce mechanical parts, Precision part, Jigs & Fixture with modern machinery, such as CNC Wirecut, CNC Milling, EDM machines etc. Check quality products with the CMM at high resolution. Produce Metal Sheet and Aluminium Profile such as Cabinet, Rack a piece of stainless steel in the industry made to order. 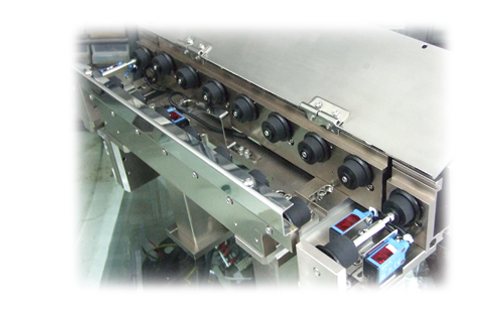 We represent Load Cells, Transducers, Pressure Sensor, LVDTs, etc. of the brand Honeywell, Sensotec and provide world class components for factory Automation such as Motor,Flexible Coupling,Color Sensor,Belt & Pulley, etc.
" We focus in developing and managing the technologies for factory automation applications and transforming to the highest quality products and services to customer with the highest level of customer and our company mutual success "
Man-in Automation Ltd. is established in year 2002 by Mr. Songwut Man-in. The primary intention is to build up the company to be the leader in providing the factory automation solution and service which is scarce in Thailand and be a portion in contributing the Automated manufacturing Technology for Thai industries. Our engineering resources have expertise in the mechanical, robotics , control , machine vision , and software design and engineering that can support the required complicated application such as Hi-Speed Assembly Machine , Automated Inspection Machine, Robotics Pick and Place Machine and Automated Testing Machine. © 2012 Man-in Automation Co.,Ltd.